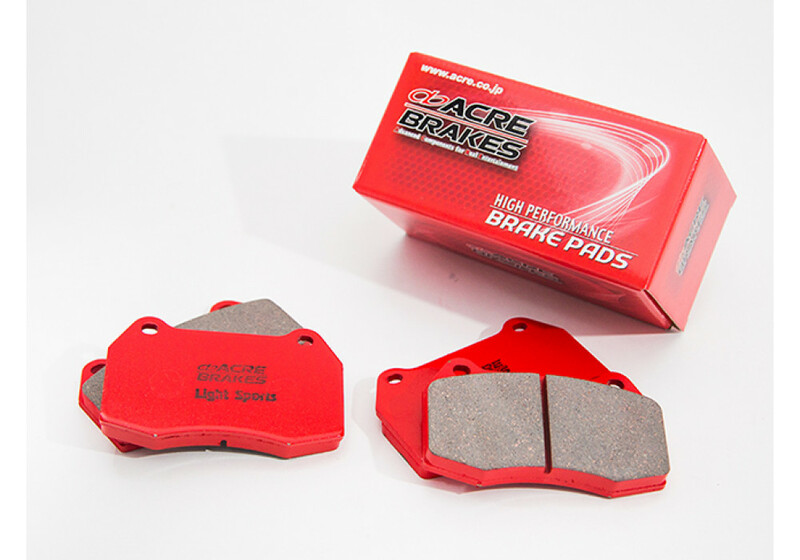 Light sports brake pad made by Acre for the NA, NB, NC & ND Miata. This pad is a step up from their Super fighter line, offering an even more aggressive pad. Similar to the Super fighter, the Light sports is great for the street, usable without a warm up. 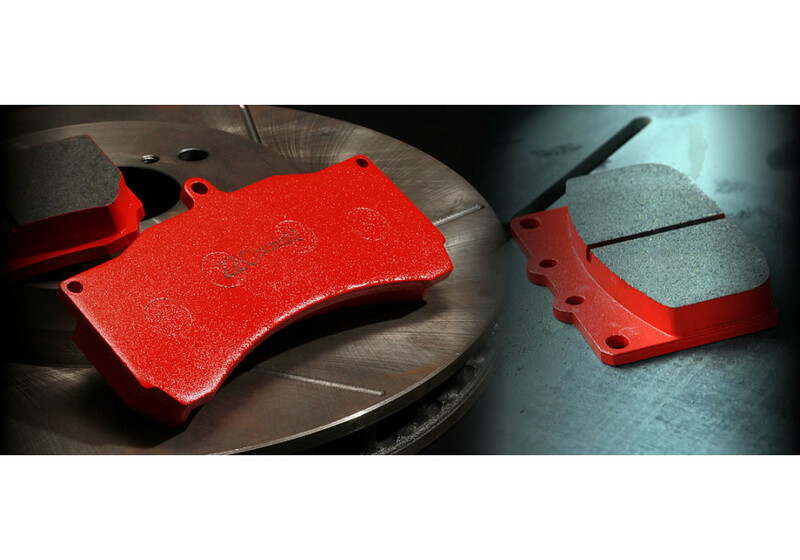 This pad is designed to offer the driver a high degree of control over the vehicle in all weather and road conditions, a great all around brake pad. 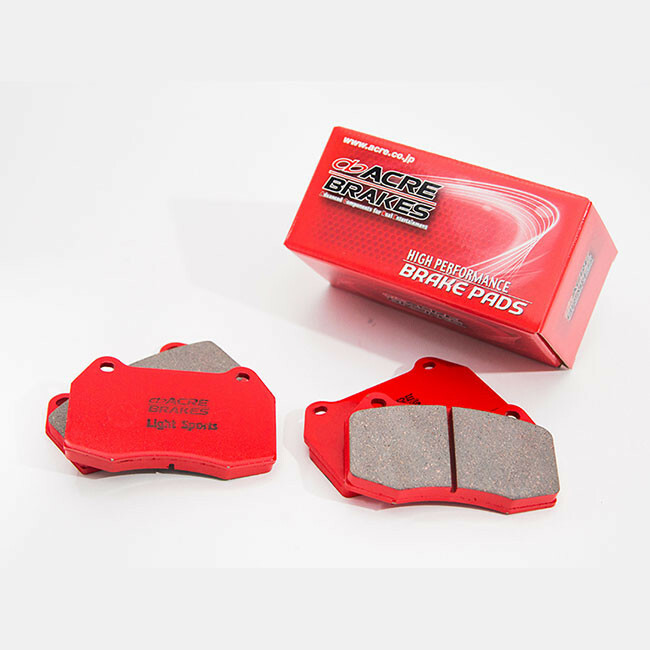 Acre Light Sports Brake Pads should be ordered at REV9 Autosport https://rev9autosport.com/acre-light-sports-brake-pads.html as they provide the best service and speed we've seen so far! Does this fit a 2016 MX-5 Grand Touring? Or does this only fit the ACRE brembo brake kit. Yes, it will fit 2016 Grand Touring no problem. This is for the ND MX-5 with regular brakes (not Brembo).